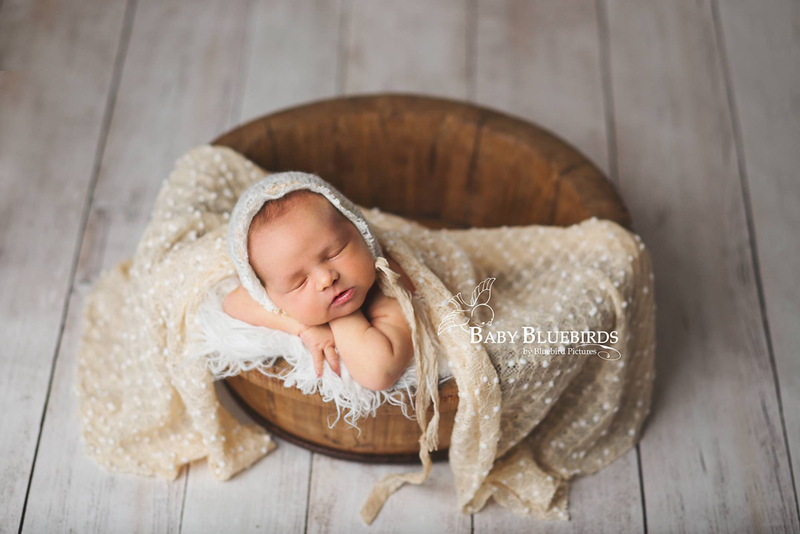 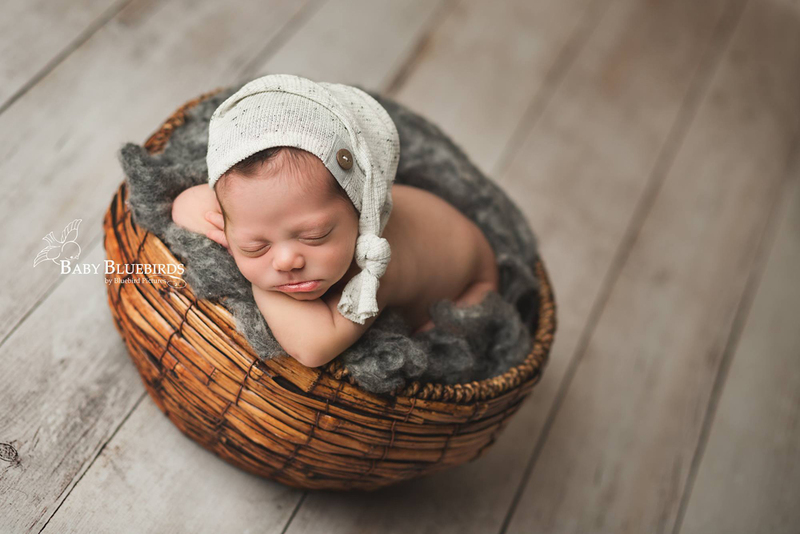 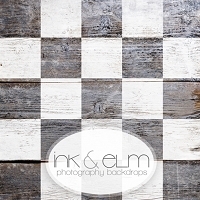 Wood Photography Backdrop or Floordrop "Smooth Grit"
Vinyl Photography Wood Backdrop or Floordrop: "Smooth Grit"
Bring your photo session to life with our neutral light wood "Smooth Grit" backdrop or floordrop! 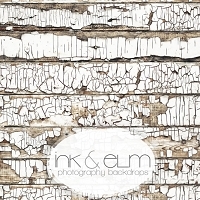 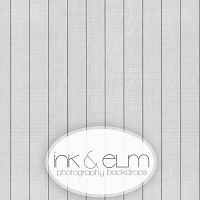 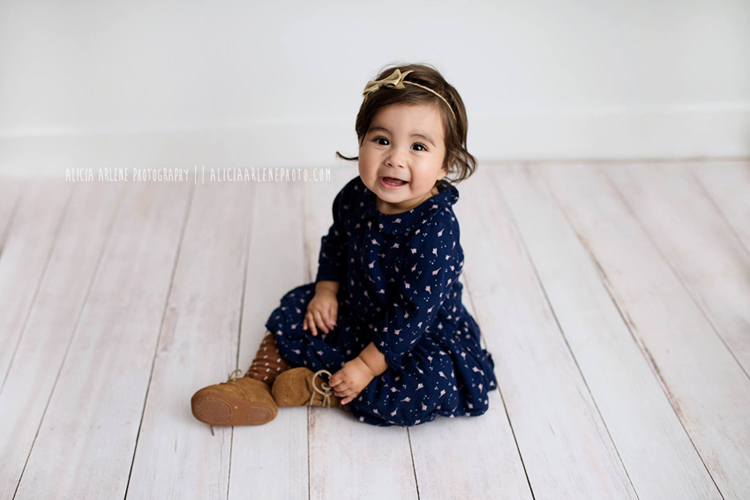 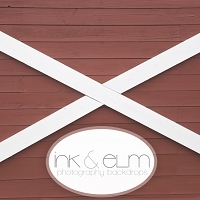 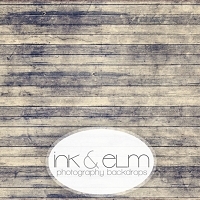 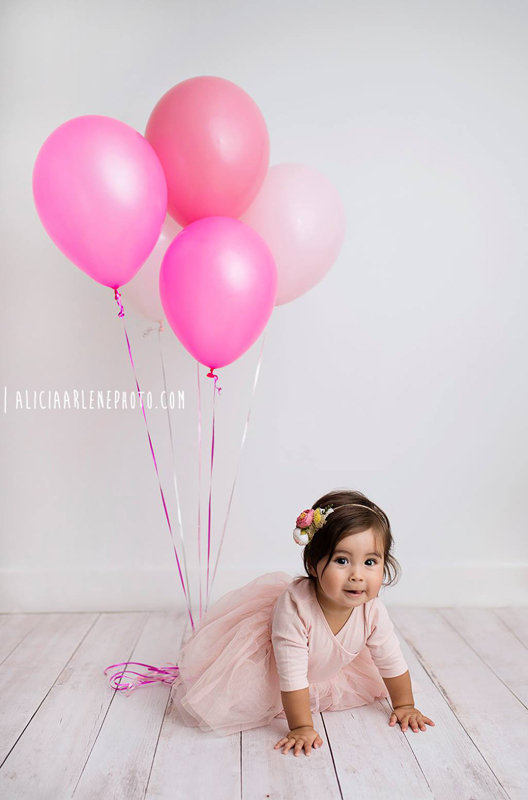 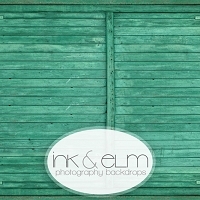 This background is sure to add charm to any photo session! 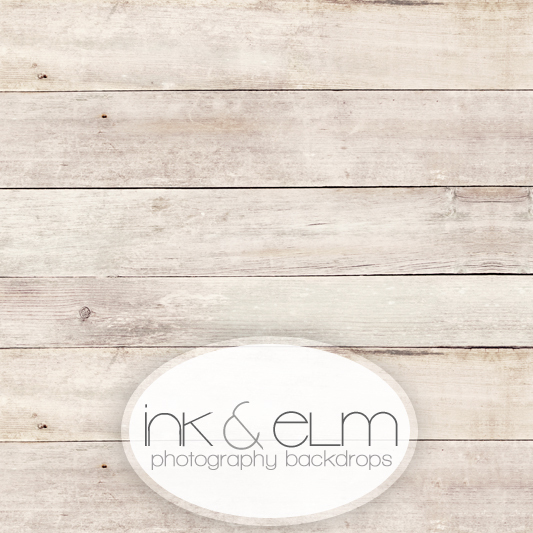 This backdrop was perfect for my needs!